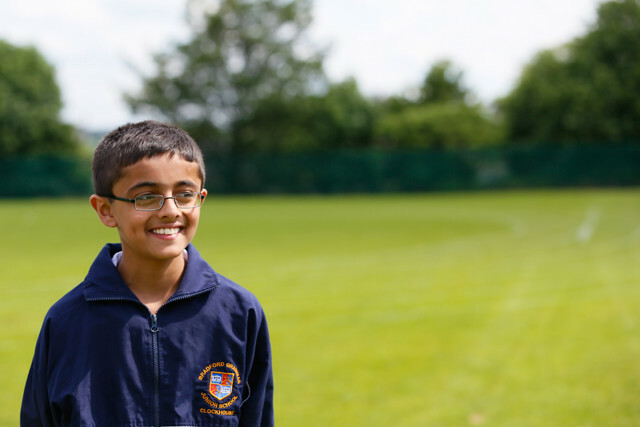 What do you enjoy most about Bradford Grammar School? “Bradford Grammar School is a good school with good people. “I look forward to the residential trips the most. There are really good ones for each year group in the Junior School. So every year there is a good trip to look forward to. “I take part in Cricket Club and that’s on two lunchtimes each week. I’ve tried Table Tennis as well. “I want to be a business man and go into business. At Senior School I am going to study Economics and Maths.